The manipulated elections in the USA, a US president on the verge of insanity, terror all over the world – and social media is a part of all this. As a consequence, popular platforms have been moved into the crosshairs of politics. We’ll now take a look at this problem, and other trends that will become important for your social media strategy. The past one and a half years were not the best for social media. Especially the political impressions that the so-called social networks have left caused difficulties for professional users. Apparently, Facebook was used to successfully influence the result of the US presidential election. 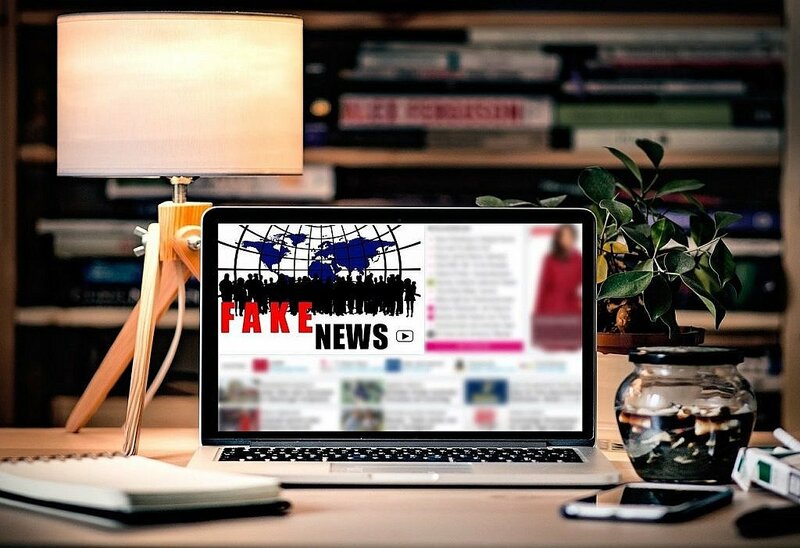 Fake news was spread so professionally, that it became hard for the consumer to separate real from fake news. The social platforms didn’t do anything to help them. Donald Trump is a highly frequent Twitter user that hurts the platform more than he helps it, as he ruins the reputation of the short-message service. Terrorists from all over the world use social networks for their terror propaganda. After Trump has made it socially acceptable to tweet trash, and doubtful news publishers started feeding the web population stark headlines, sometimes free of any truth whatsoever, we could see the tone in social media becoming rougher. Now that really doesn’t suit the unwritten law of cuddles, which states that we all like each other, and are having a great time together on social media. In Germany, an Attorney General, who’s not really known for his moderate wording, took it so far that he enforced an ineffable law that forces social networks to react to and hide hateful messages. This is supposed to put a stop to hate speech. This only works partially, though, as the high fine threats make the operators delete too fast, rather than too slow. In many cases, the deletion have to be named obvious nonsense, which doesn’t help the reputation of social networks. For social media platforms, all of this is really inconvenient, and, in its current form, not only unproductive but even harmful to the business in the long run. That’s why Facebook was the first social network to go ahead and announce a few significant changes. More specifically, Facebook wants to shift the focus back to the private aspect of networking. In the future, the newsfeed will go back to mostly containing messages from the user’s circle of friends. The visibility of pages, aka content from businesses and brands, as well as public content, is said to be restricted heavily. This is not all new. For a while now, page operators, including us, were able to see that the actual range is nowhere near the number of subscribers. According to that, a maximum of 25 percent of our Facebook subscribers actually gets to see our posts, although they chose to receive them. According to the most recent announcements, this problem will only get worse in 2018, and we can assume that the other social networks will take action to limit the visibility of non-private content. The given reasoning for that is the interest of the users, but the main motivation is likely to be the fact that critical contents cannot be spread as quickly when the main communication takes place in mostly private user groups. Facebook wants to, according to Zuckerberg himself, make sure that the selected future newsfeed content is not only suitable for silent consumption but an interaction generator. The goal is the return to personal communication. Thus, over the course of 2018, businesses and brands will see massive losses. If your website traffic heavily depends on links from social networks, you might want to reconsider your strategy. At least, Zuckerberg gave a small piece of advice to the doomed. He announced that company and brand contents that meet the private post requirements had a chance to reenter the newsfeed. So if you still want to be a part of the newsfeeds, you have to produce contents that generate interaction. The video for the 80th anniversary of the company or the news release on the new product GR143-X78A won’t do the trick. Trend Summary: The range drop on social media is inevitable. The only countermeasure is content that generates interaction and is considered interesting by the audience. The latter was always the case, but only now, measures that force us to change these strategies are taken. Contents that cause interactions also include videos as a major factor – of course, not all videos, and not videos on any random content. Videos are only successful if they gain the interest of the target group. Only then, they will make their way into the strongly regulated newsfeed of the future. A category that is usually good to go is live videos, aka Social TV. Here, any number of users can watch a real-time video together and interact with each other. This creates a group experience like the social marketers desire. The numbers from Palo Alto prove that this works, as live videos get six times the attention of a normal video. In the future, it will be possible to watch a previous live video with others, even if it is not shown in real time. This multiplies the potential of the sent videos, while the interactive options are identical to the ones of the initial broadcast. In Facebook slang, the feature is called “Watch Party”. Another category with high chances to get high interaction rates, resulting in good visibility, are videos that toy around with virtual reality (VR) elements. The simplest form of this is 360° videos that take the user to the locations where your brand story takes place. The equipment for these films can be obtained for little money, but you still need the ideas. The viewer takes part in the video as a traveler, showing how the donations arrive at their destination. This touches the heart, social conscience, and a lot of functional areas of our body, so it can’t be compared to a regular standard video. This otherness of the experience is one, but not the only reason for the video’s high potential to gain lots of attention. Generally, we can say that video content with high quality value is recommended for your social media strategy 2018. If you also test new formats, naturally, chances of success are higher, since new formats tend to spread faster and wider. I don’t want to say that conventional but useful video content had no success chance anymore. Gaining attention is just a bit harder. Even the biggest video social media platform YouTube, makes it harder for us publishers to achieve maximum visibility. One reason for that is all the idiots that keep trying to get illegal contents onto the platform. However, the recent case of Logan Paul, who is, or was, one of the big earners on YouTube (who I’ve never heard of before), had even more impact. After he foolishly uploaded a video that showed a corpse multiple times, there was not only the question of the responsibility of the videographer but also the responsibility of the platform the content was published on. In response, YouTube made significant changes to the guidelines of their partner program. Trend Summary: Exciting, unusual videos of high use value are still trending. It makes sense to experiment with new formats. This makes it easier to gain the attention that can make social media users interact with the content. Especially live videos, like ones with VR elements, such as 360° videos are a good choice. Tag all girls that look like you. Share this if you agree that… Leave a comment if you like this and that person’s new product just as much as we do. Share this post with 30 of your friends to activate your chance to win. Give us a like, and we’ll give you your horoscope. 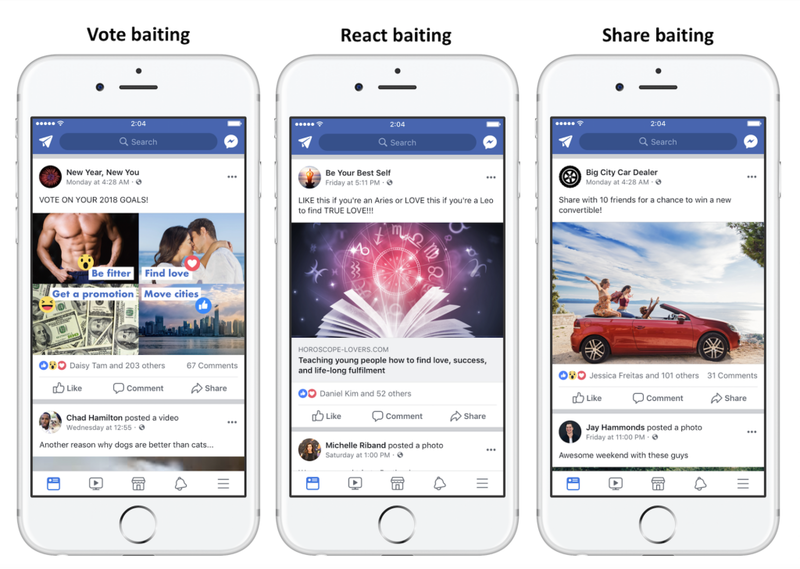 Facebook calls it engagement baiting and, towards the end of 2017, announced that they want to stop these attempts to increase the reach via artificial attention. This is the right thing to do, as I don’t think anyone would call this content useful. Trend Summary: Stay away from cheap tricks that even the dumbest social media user recognizes once he’s grown out of the teenage stage. For everyone that’s not that old, it’s a good thing if Facebook stops the attention flow of companies that act like that. This already happened in late 2016. 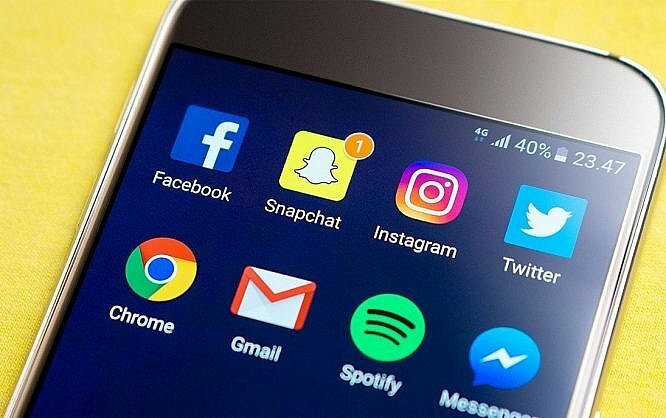 The number of users of messengers like WhatsApp, Facebook Messenger, and others exceeded the number of social media users. Social messaging takes over social media was the headline. What have companies done to make use of the giant potential of these users? Looking at it the other way around, things appear like this. For a social messaging user, this kind of communication has become a preference. According to Facebook insight, users also value the ability to communicate with businesses via social messaging. In many cases, this ability is an actual requirement for potential business relationships. The client exerts pressure on the providers. They are unable to avoid this rush demand. The response of the companies is the following: Chatbot. A chatbot is an automatic communication partner that can respond to client requests in a somewhat natural way. After all, it may not be possible to respond to every client request with a human contact. 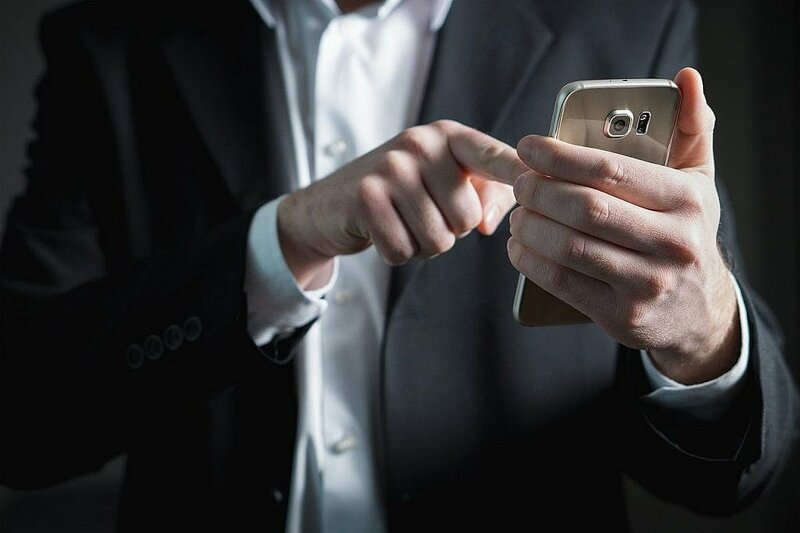 Chatbots are able to cover the typical customer support rather well, as the most common questions are easily covered with standardized responses. A good chatbot is programmed to detect when a “conversation” gets to a point that requires a real human. Chatbots can be found in all social messengers, with Facebook Messenger alone hosting over 100,000 small helpers. Other messengers are not far off. The rapid development in the sector of artificial intelligence will open completely different options in the near future. Trend Summary: Potential customers also want to reach, and be reached via social messaging. The potential is massive, but you always have to keep in mind that communication is one on one, as larger groups can’t be reached here, in contrast to what a social media page can. If the demand is there, one should seriously look into chatbots. 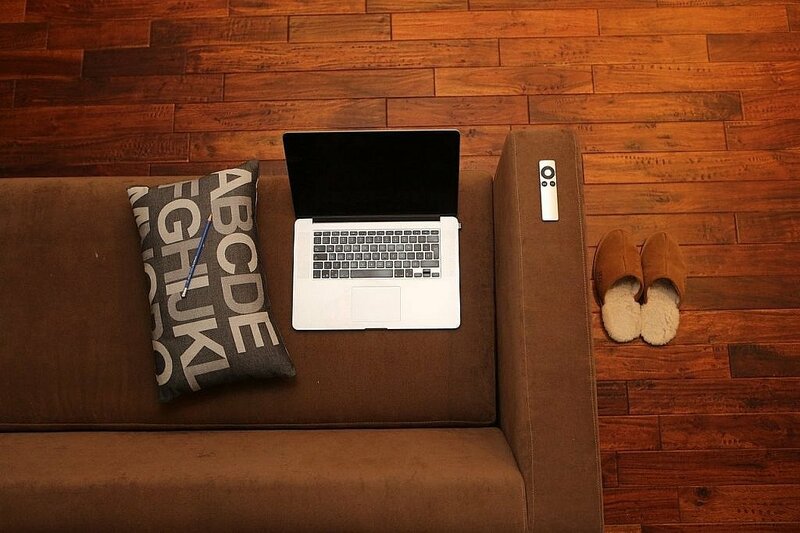 Short-time content is one of this year’s biggest trends. This is not because it was such a new idea, but rather the fact that it is so rapidly successful. All of us laughed at Snapchat in the beginning. Who wants to consume content with an expiration date? The answer seems to be: Everyone. 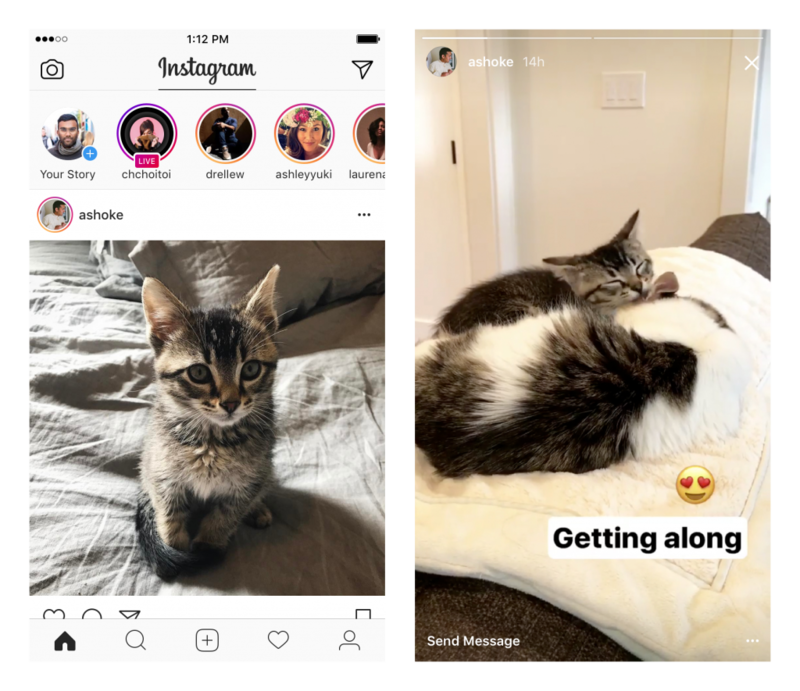 Instagram actually outstripped Snapchat within no time, as after one year, they have over 250 million daily users of the Story feature, while Snapchat was “only” able to accumulate 178 million daily users since their very beginning. Since the introduction of the Story feature, the average time spent on the service increased to 28 minutes a day which is a very impressive number, as well as an increase of up to 13 minutes a day. The feature is very popular with advertisers too. Over one million advertisers use Stories every month. Instagram Stories offer one major advantage. Instagram allows accounts with over 10,000 followers to place a link within the Story. This is pretty much the only sensible way to publish links on Instagram. This turns the feature into pure gold for marketers (and the influencers with the mentioned follower numbers). When comparing Stories to the featured snippets on Google, which are another popular target of page operators, the similarities in terms of attractiveness are obvious. Both instruments take place in position zero which is above the actual content. Featured snippets are displayed above the search results, and Stories are shown above the Instagram newsfeed. You couldn’t ask for a better placement. By now, other social networks have also tried to integrate some kind of story feature into their services. Even WhatsApp offers a communication option for content that disappears after 24 hours with their relatively new “Status”. Trend Summary: Contents with an expiration date are huge. For marketers, they are interesting because of the high attention values they gain, and because of how visibly they are placed on the platform. For the story creator, the Story is an interesting marketing element because of the moderate effort needed and the limited display duration. On both sides, the needed commitment is very limited. The just mentioned stories feature with the invaluable links shifts the social media marketing back to the so-called group of influencers. Influencers, being people like you and me, are considered a part of the user’s circle of friends, a part of the social environment. Our social environment always had the highest possible level of trust. Most of us have asked a friend before making a larger purchase. Who doesn’t like to hear the travel recommendations from the circle of friends? Influencers scale this ancient social phenomenon. Unfortunately, many people don’t realize that they basically reduce it to absurdity. Thus, they trust the recommendations of alleged friends, allowing said “acquaintances” to make a mint of money thanks to the sold recommendations. Additionally, the media world has managed to lose tons of trust last years. The Edelman Trust Barometer has published devastating insights in that regard. Why would we be surprised, if even the president of the USA is proven to spread lies 5.5 times a day. Thus, influencers have become a lot more interesting to marketers than actual celebrities. The latter are naturally associated with advertising, so they don’t gain the same trust. On top of that, they don’t necessarily have more followers and are usually much more expensive than the influencer next door. Trend Summary: Humans have gone back to focusing on their social environment, but define it in a much wider sense than they used to in past decades. The social networks have created a new generation of role models that reach a high number of fans and followers. From a marketing point of view, these people are categorized as influencers, as their recommendations make the followers purchase or at least trust the advertised product. Last but not least, let’s take a look at a trend that is a more or less logical result of the trends shown above. The money spent on social media ads keeps increasing. How can you expand your shrinking range? Exactly, you pay for it. What kind of scamp would you have to be to think that Facebook’s new algorithms have nothing to do with the maximization of profit. If your organic range decreases, and it has pretty much halved over the past year, there is no short-term alternative, aside from buying it back. Facebook has about six million active advertisers, Instagram already has more than two million, while the second million joined in only six months. The above-mentioned Story feature is responsible for that. According to a study of the eMarketer, across all channels, social media advertising raises the spending volume by a stable 20 percent a year and will have outrun the costs for ads on the classic market, like newspapers, within two years. Trend Summary: When your organic range drops, buy it back. This will have to be the simple approach in 2018. In the long run, social networks will replace classic advertising media completely. You are right that social media purpose should be bringing people together and making them friends of each other. The people that never meet and even not going to meet become friends through social media. Social media is also a good platform to advertise good ideas and encourage good people. All of the purpose of social media goes to null when one tries to publish one’s terror activities and try to threat people. There must be some law to discourage such bad people. yeah, social network will replace classic advertising media. we cant deny it bro. Social Media is a big platform. Some people use in negative sense while others in positive sense (it is also a beauty of nature, a war between good and bad which is always contuining…). There are great opportunities for everyone to use social media in our best favour. Like I am a blogger, social media provides me with a chance to advertise freely of my products and blog pages to a lot of people freely through targeted group posts, messages to individual, page marketing and much more. On the other hand, I also agree that trend is shifting towards bad use and fake news so much that recently Facebook has been penalized for private data stealing and affecting elections issues. Social media is best for business. I think some things will never be off trend. for long time and still have result. Yes usual advertising think will loose thier role.